Trying to compare agents? Why not check out our Google Reviews here before you do. Our office is located at 1/29 E Parade, Sutherland NSW 2232, and we welcome any questions you may have in regards to your real estate matters. Or you can simply give us a call on (02) 9545-2220. You never know what you might learn when you speak to one of our Agents at Hill & Viteri Property. We believe in helping people build wealth through property and making the right decisions in their real estate affairs. Q: How do you compare Real Estate Agents? Q: What’s the difference between a Property Manager and a Real Estate Agent? A: The difference is that a Real Estate Agent manages the sale of a property, and a Property Manager manages the rental of property. Q: What is an auctioneer? A: In Real Estate an Auctioneer is a Real Estate Agent who conducts auctions by accepting bids and declaring properties sold. Q: Why don’t some Real Estate Agents sell by Auction? A: Some Real Estate Agents in NSW don’t sell by auction because they do not hold an accredited real estate licence, as an auctioneer. Q: How do you choose a good Property Manager? A: Find out if the Property Manager knows the local council laws and has reviews from tenants and landlords. These are two good indications of a good Property Manager. Comparing Agents can become an overwhelming task, when there are so many to choose from. As the old saying goes “word of mouth advertising is the best form of advertising”. And in this modern era of digital technology and innovation, people are taking to the internet to review the likes of businesses, brands and even famous sports players and celebrities. Everyone is starting to express their opinions, in this new form of word of mouth advertising, which can help the public make informed decisions when it comes to choosing an agent. At Hill & Viteri Property we understand that by choosing the wrong agent can lead to heartache and fallen expectations for clients. We believe that when you compare real estate agents you should always check out their reviews. You can check out our Google Reviews here or Moving Stories and other testimonials here. We are delighted to serve such an appreciative and loyal clientele, that we continue to work with as the years go by. It is also such a pleasure to watch our clients build wealth through property by using our guidance. We have a proud history and our knowledge is worth over 50 years of combined Real Estate Industry experience in the Sutherland Shire. So whether it is a real estate agent or property manager you are trying to compare, why not give us a quick call on (02) 9545-2220 first before you exhaust your valuable time. Hill & Viteri Property Sutherland 1/29 East Parade, Sutherland, NSW 2232. 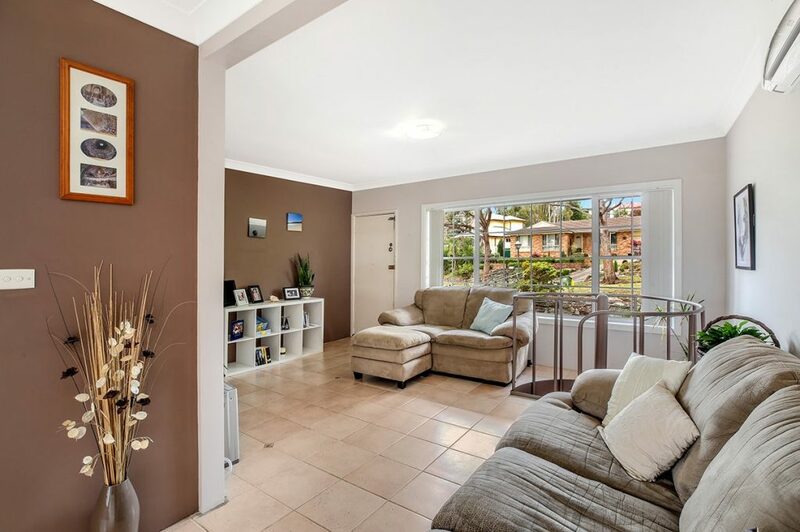 The choice Real Estate Agents in Sutherland Shire.